In this episode I share the three things you can do now to make sure your business thrives even if the economy isn’t. Plus I talk a little about a mistake I made with the podcast and the current trade war between the US and China. 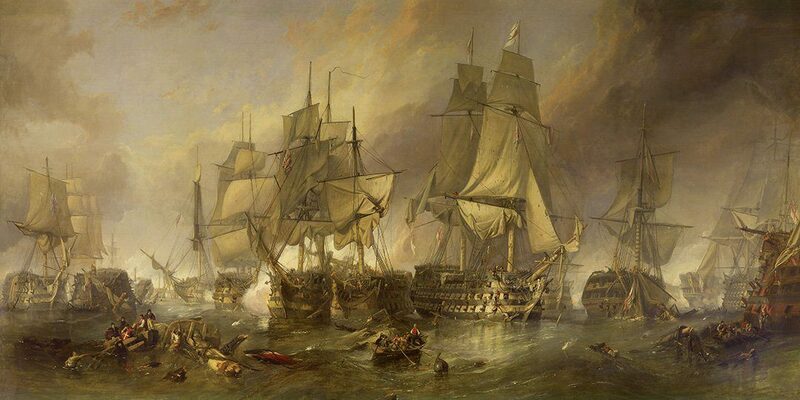 The image used in this post is a painting by William Clarkson Stanfield and it’s called The Battle of Trafalgar by William Clarkson Stanfield.